Your business and clients are busy, and your competition is growing …. 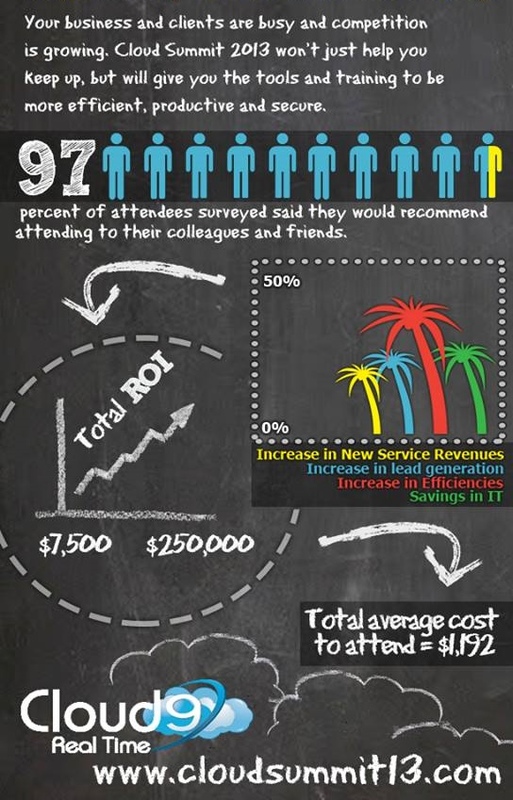 Cloud Summit 2013 won’t just help you keep up, but will give you the tools and training to be more efficient, productive and secure! 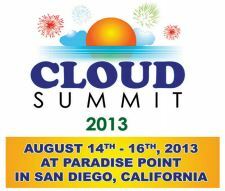 See also: Here Comes Cloud Summit 2013!